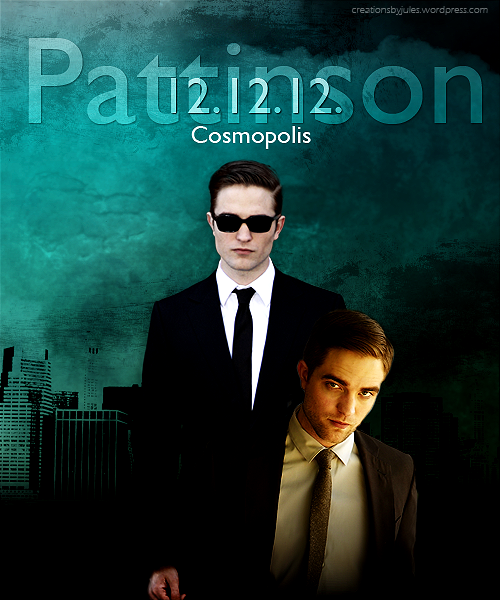 Robert Pattinson photo edits; Hello 2012!! Amazing creations! You have a very creative mind! Happy New Year, Jules! Wow, haven’t we been spoilt over the last 48 hours?!!! 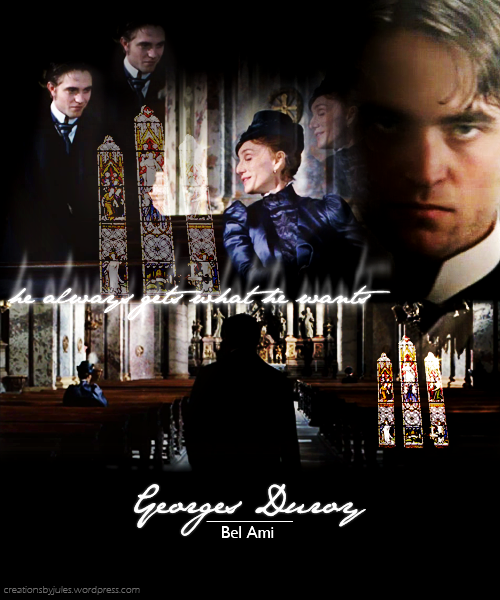 The RPAU banner is fantastic and these edits seriously left me speechless when I first saw them! SO worth the wait, Jules, thank you again. 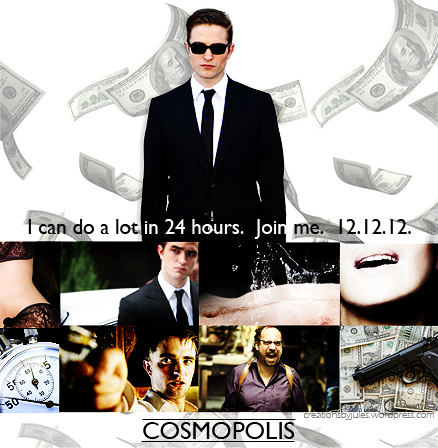 As for ‘ogling Rob’, well, that’s exactly what I was doing at midnight, so I guess that’s a good omen for 2012!!! 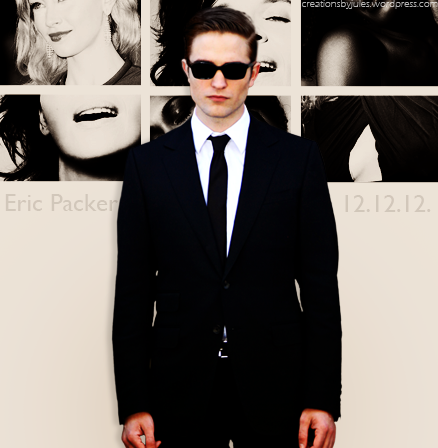 Hope the coming year is filled with happiness and laughter and many wonderful moments, both Rob-related and otherwise! 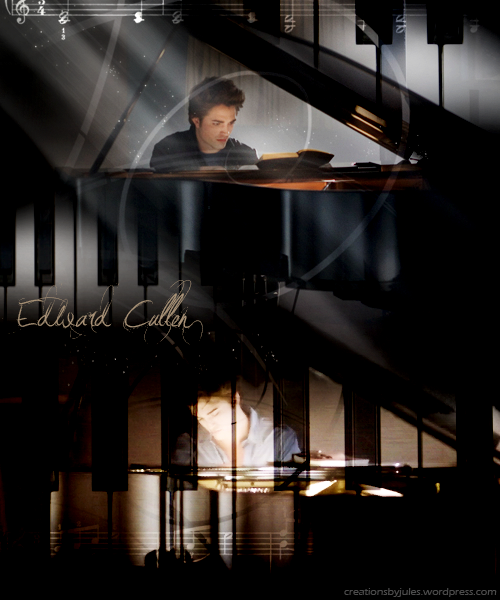 I’m seriously glad you decided to share your beautiful talent with us, Jules ~ it’s like sprinkling your very own fairy magic across our screens each week ……. W00t!! Happy New Year cutie!! I knew you’d blow us away right from the get go!! 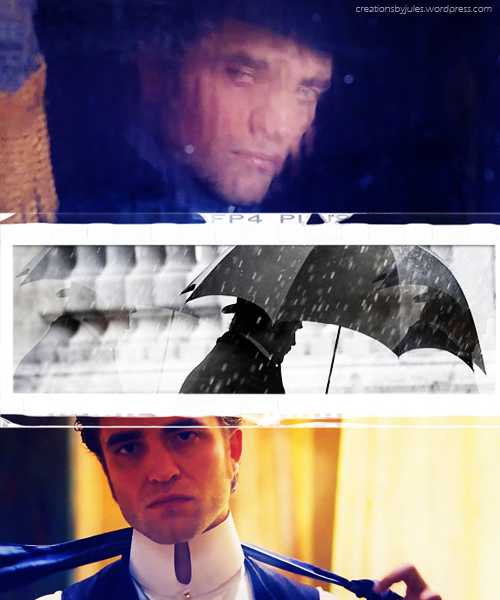 Love these new Rob edits, they’re just what I needed to start off the New Year. Outstanding work again my friend. You’ve always made ogling Rob that much more fantastic. Thanks for these lovelies………….I’m going back to ogling now. *wink*. *throws confetti* 2012 starts off with a bang !! Thanks for making me smile, faint, drool, pant, moan….all through the year! 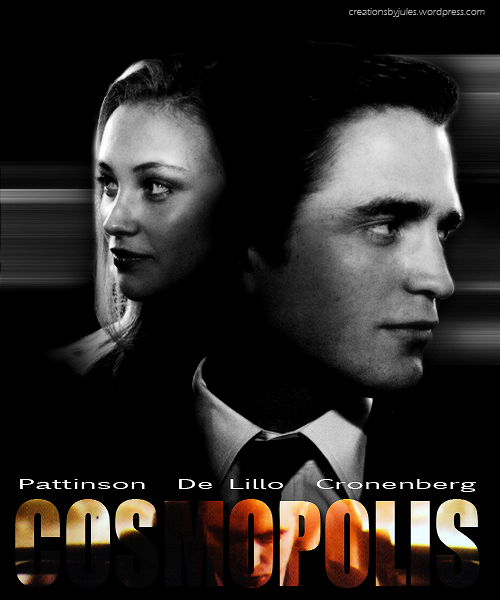 Brilliant edits, hon! 2012: the year of Georges and Eric. Bring It On! What a great job Jules!!!!! Love Eric… I’ve done a few also with the Detail pics… so hot! Hey, Happy New Year darling!